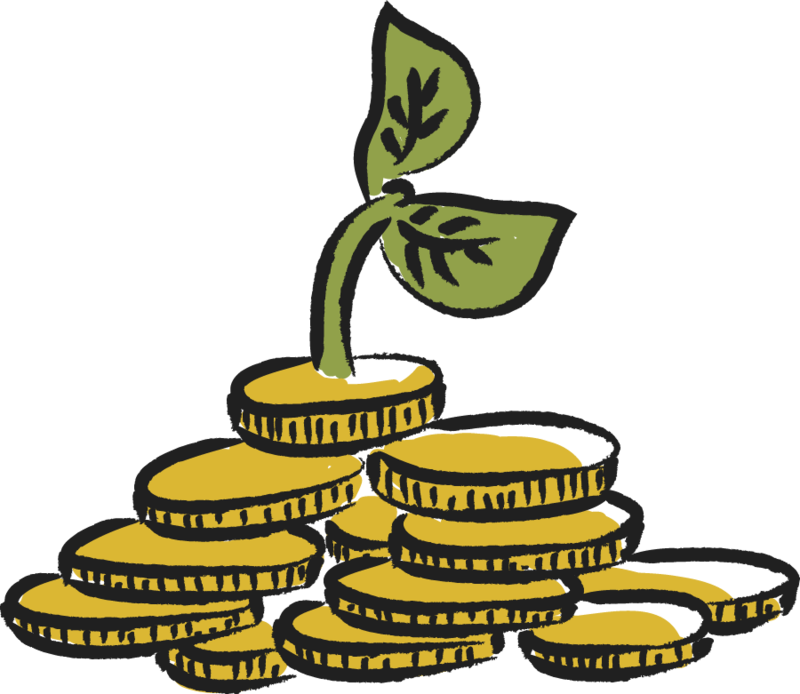 We have put together a comprehensive tax document checklist for your convenience. This will make collecting the necessary documents and filing this year’s tax return a seamless process. 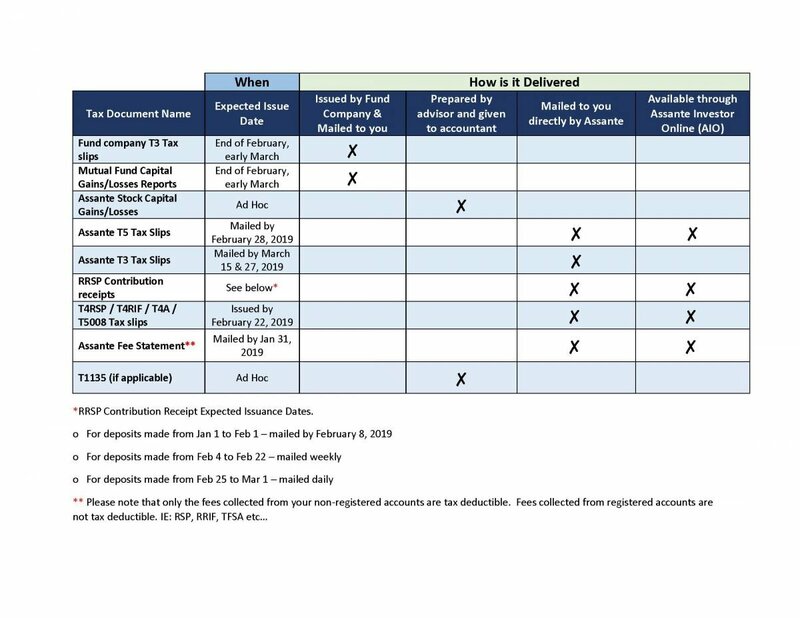 In the table below you will see a list of possible tax documents you may need, when they are expected to be issued to you, and who will be sending them. If you have any questions about the checklist, please reach out to our team and we will be happy to assist you! Click image below to expand.